Bulawayo's premier radio station Sky Metro FM has announced the nominees for the Skyz Metro FM Music Awards 2018. The 2nd edition of SKYMAS will be held at a colourful ceremony on Friday 21 December at the Large City Hall in Bulawayo. 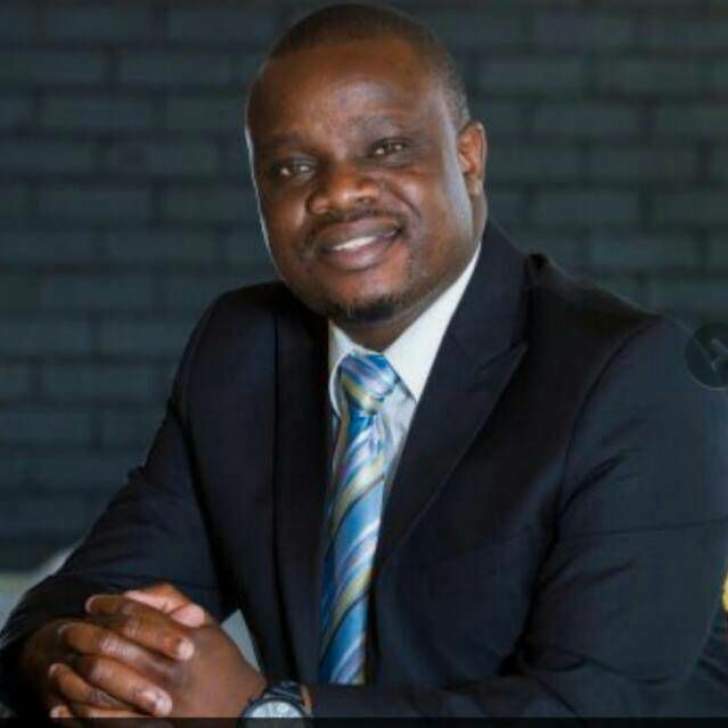 Speaking to Bulawayo24 the station manager of Skyz Metro FM said, "We are very excited to announce to our stakeholders that the 2nd edition of SKYMAS is upon us. We were humbled by the huge numbers of votes that came through voting for local music. To us it signifies that our listeners appreciate local content. We remain committed to identifying, profiling, showcasing and celebrating local talent. I am personally inviting our listeners to come in numbers to celebrate local talent at the Awards ceremony in December."